THE ENTRY DEADLINE FOR THE DRINKS RETAILING AWARDS 2019 IS NOW CLOSED. Please email melody.beveridge@agilemedia.co.uk if you wish to be contacted once entries are open for 2020. It's free to enter and next year we have a number of categories open to independent and multiple retailers. Independent Retailer Category entrants must submit a written entry, click here to view the criteria. Multiple Retailer Category entrants are not required to submit an entry, click here to view the judging process. Mixed Retailer Category entrants must submit a written entry, this is open to any online business, including those run by supermarkets. Click here to enter. For a list of the categories please click here. 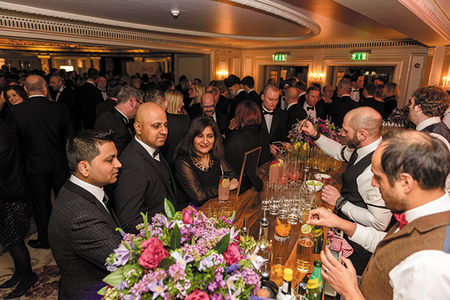 The Drinks Retailing Awards are among the trade’s biggest highlight, bringing together the leading lights in retail. 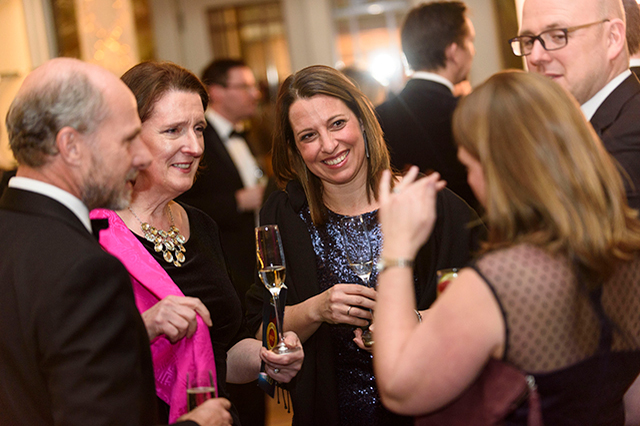 Not only is our judging process one of the most rigorous and thorough of all the industry awards, but we are also unique in covering the entire breadth of the take-home market, striving to reflect excellence in as many areas of the trade as possible. Every year, we look to honour retailers who have delivered excellent service, range and value, to create successful and profitable operations. For our winning retailers, taking home a Drinks Retailing Award represents the ultimate accolade for their business and is a huge achievement. 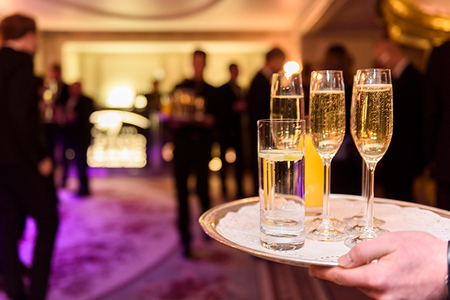 All retailers who make it to the final round are invited to attend the awards as our guest. 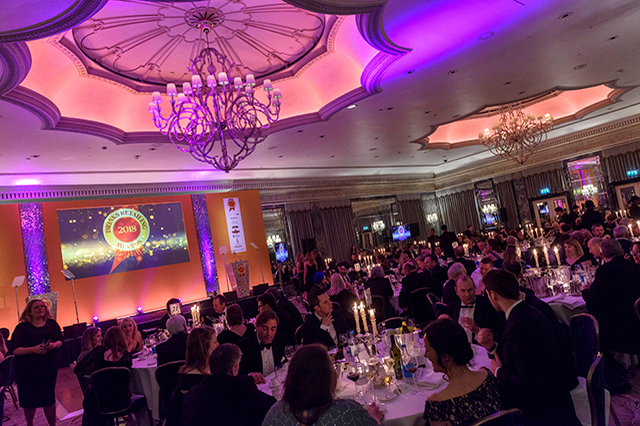 The awards are presented at a glittering ceremony on the evening of February 5, 2019 at one of London's most prestigious venues, The Dorchester Hotel.